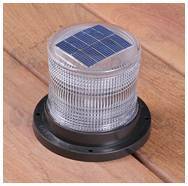 * Please Scroll Down for more information about this product. 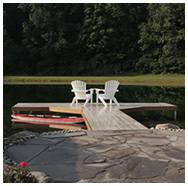 Dock builders and dock installers everywhere rely on RhinoFloat premium dock flotation to float their customers floating dock systems because of their durability, impact resistance, and premium construction. 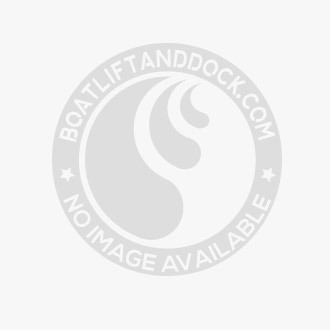 RhinoFloat dock flotation can be found on premier marinas, resort dock systems, public access docks and residential floating dock systems throughout the United States and Canada. Designed with a minimum nominal wall thickness of .015", and completely encapsulated expanded polystyrene foam interior, RhinoFloat can withstand even the harshest marine environment. Slotted connection locations make installation quick and easy. 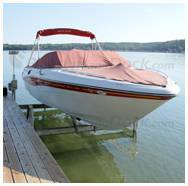 EPS Polystyrene Foam Filled RhinoFloat dock flotation is foam filled with expanded polystyrene beads. The foam filling prevents loss of buoyancy in the in the event of puncture or damage to the outer shell, and meets or exceeds the Hunt Absorption Test. 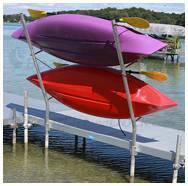 Rotationally Molded Shell RhinoFloat dock flotation features a roto-molded shell infused with UV inhibitors for durability. 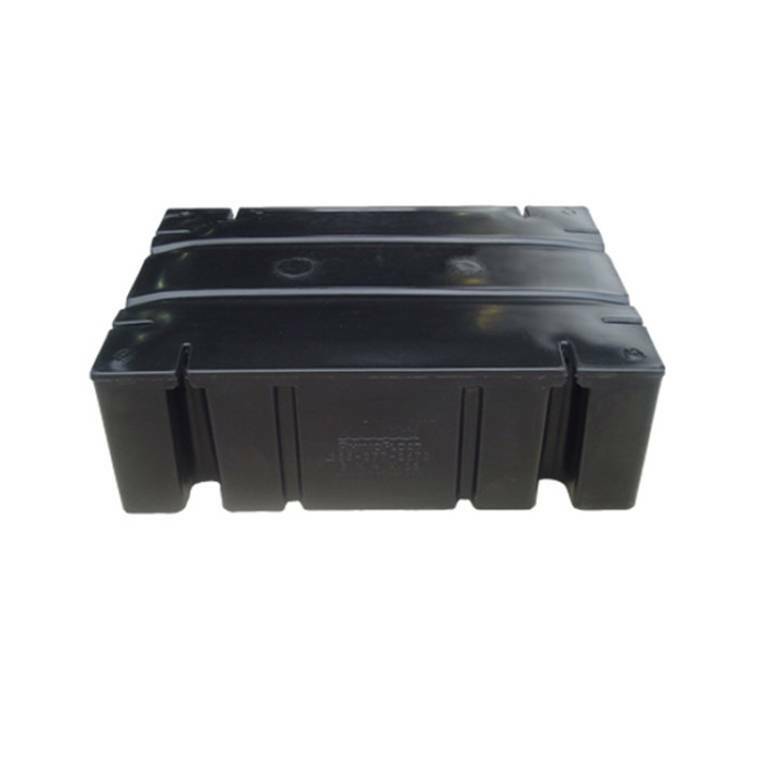 The outer shell provides water displacement, buoyancy and fully encapsulates the foam filling. 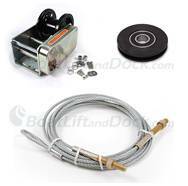 "J" Bolt Compatible Slots Quick and easily installation is provided by RhinoFloats "J" bolt compatible attachment slots. 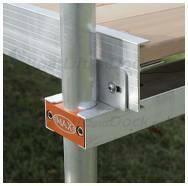 Slotted attachment locations allow the dock builder or installer to position the RhinoFloat nearly anywhere along the dock frame. 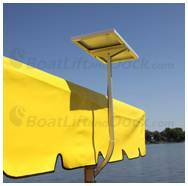 Reinforced Corners RhinoFloat dock flotation is designed so that each corner is supported by full length sidewalls on both sides of the corner. This provides reinforcement to the critical corners of each float. Ribbed sidewalls provide additional structural integrity.